Sustrans’ mystery shoppers ranged from eight to 88 with all levels of experience from complete beginners to women who cycle every day. The new cyclists are generally happy with the service they are getting, it’s the experienced cyclists that are feeling short-changed. 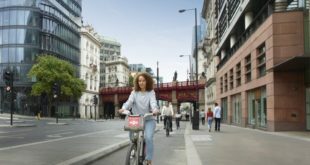 Beginners reported understanding, helpful and friendly staff with new cyclists just as likely to shop from smaller retailers than the chain stores. One thing all agreed on was that the products on offer, and the way they are displayed do nothing to help the would-be buyer. “Ignore the window display” was the advice of one regular cyclist who found, like many others that the once through the doors they were welcomed, with almost all finding the staff helpful and friendly. The products, unfortunately, also fail to impress, with black and chrome dominating. And while women don’t necessarily want everything covered in daisies there’s a real strength of feeling that what’s needed is a bit of colour, style and the right fit. 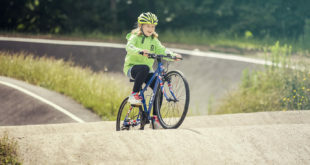 Claire Beaumont of Evans Cycles said: "Without a doubt the cycle industry has historically been male dominated but it’s changing, albeit still catching up in many respects. "Two years ago we found it difficult to employ any women shop staff – they were nowhere to be found, now though we have over 100 women working within the stores and key head office roles. 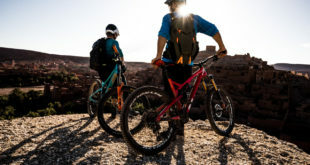 Demand is strong with many core women’s specific lines selling out early and the incoming 2010 range of women-specific bikes and clothing is looking even stronger."